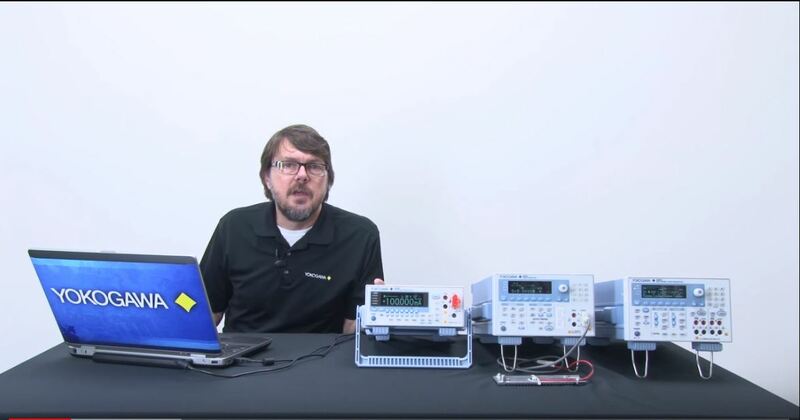 Easily generate standard and custom waveforms, calibrate instruments with precision, and achieve high accuracy results with our high performance generators and sources. 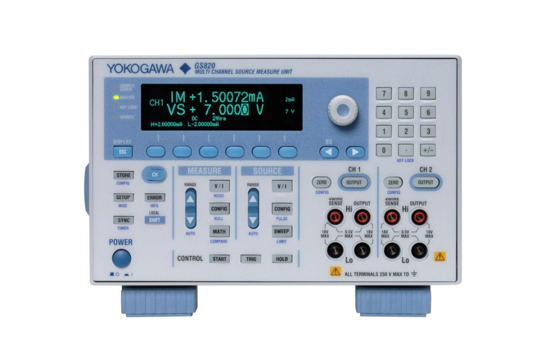 Yokogawa offers a range of devices including source measure units, function/arbitrary waveform generators, and AC/DC calibrators and standards. 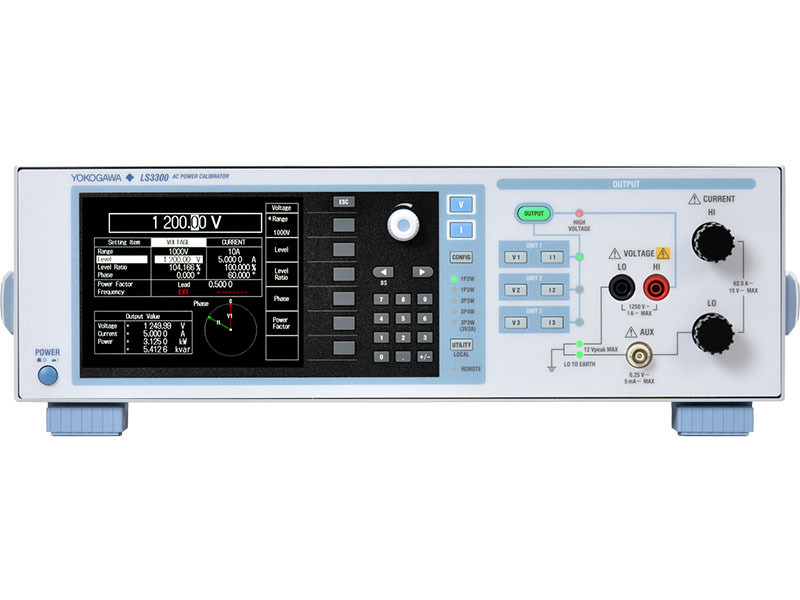 Our sources and generators can be used for general purpose standalone applications or as core components in an integrated test and measurement platform. 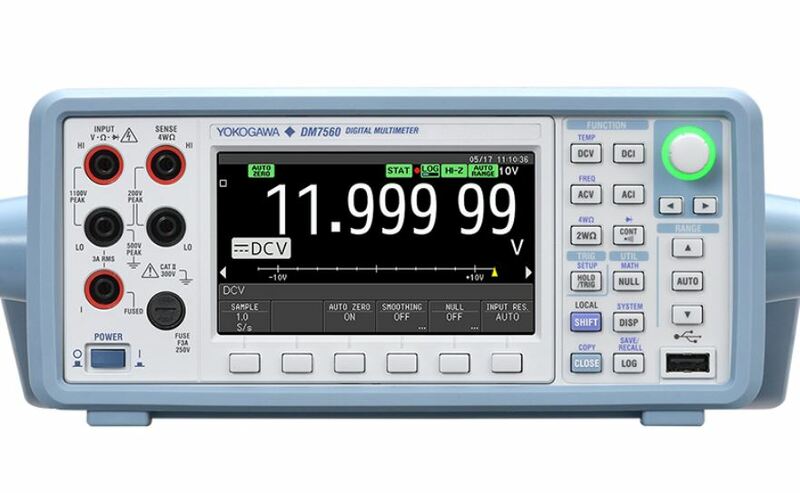 Trusted by engineers for their accuracy, intuitive operation, and reliability, Yokogawa generators and sources simplify the testing process by integrating source and measurement into a single unit, allowing for quick and easy characterization of semiconductor devices, clamp-on testers, panel meters, power meters, batteries, and dataloggers . 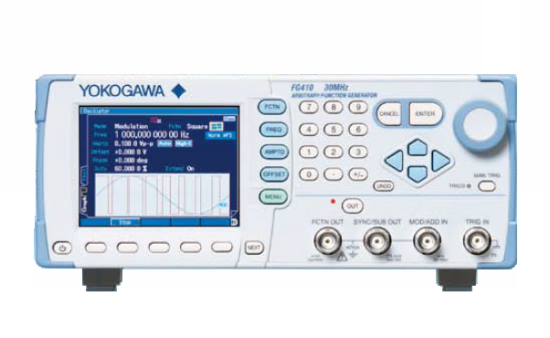 Yokogawa's Function Generators easily generate basic, application specific and arbitrary waveforms. 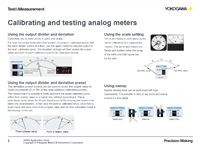 Featuring high accuracy, excellent stability, and linearity, Yokogawa's digital multimeters are to perfect choice for applications ranging from simple verification to large-scale troubleshooting.